FITNESS FOR THE FAMILY PET! 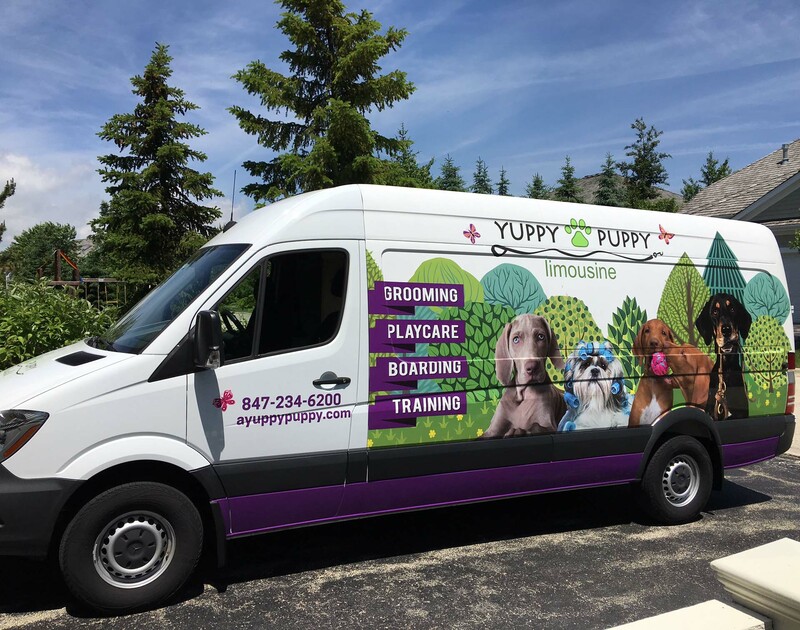 Yuppy Puppy’s Certified Master FitPAW’s trainer, Lindsay Eckhardt, CPDT-KA, is a professional dog trainer and dog rehabilitation specialist. She is certified by the AKC, and actively designs and teaches obedience, puppy development, agility, and FitPAW’s programs. She has worked with thousands of dogs and their owners, helping them to recognize problems and develop solutions. 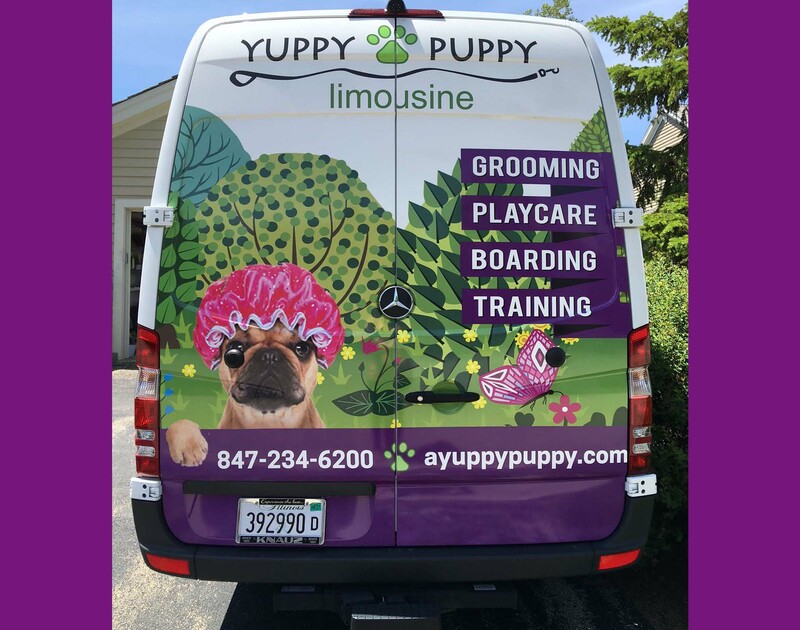 Lindsay also works with the Department of Veterans Affairs and Wounded Warrior Project as a trainer of service dogs, and provides PTSD, Alert, or Mobility dogs at little or no cost to wounded military veterans. As President and Head of Training at Seven Petals Dog Rescue, Lindsay personally rehabilitated and trained 300+ dogs. Lindsay also works as a Pet Masseuse and Physical Therapist, to help improve dogs’ health and enjoyment of life. Is your dog ARTHRITIC? 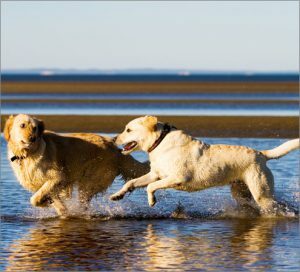 Do you have a SENIOR DOG who is less active? If you can only afford a few sessions a week with our trainers, we make it easy for you to continue the prescribed canine therapeutic exercises at home by teaching you to use a few integral pieces of the FitPAWS® equipment. t’s a great opportunity to train with positive reinforcement and strengthen the bond between you and your dog while giving your dog a complete overall body workout. Your dog will love you for it.